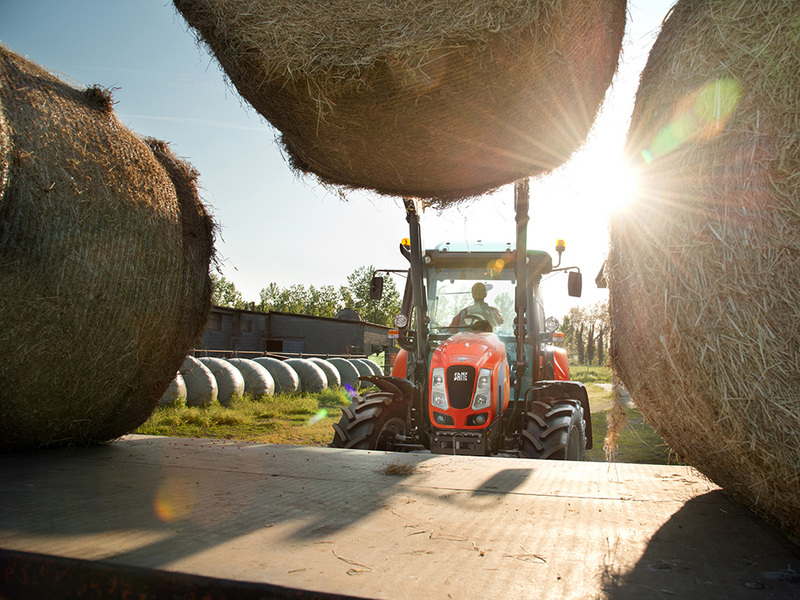 The Explorer, one of the most popular SAME tractors with over 130,000 machines sold since 1983, now has features and breadth of range making it the ideal companion for every farmer looking for a versatile, comfortable and reliable tractor. 3 models with a wide choice of transmissions, from a simple 4-gear mechanical transmission to a comfortable HML gearbox with 3 powershift steps and power-shuttle. 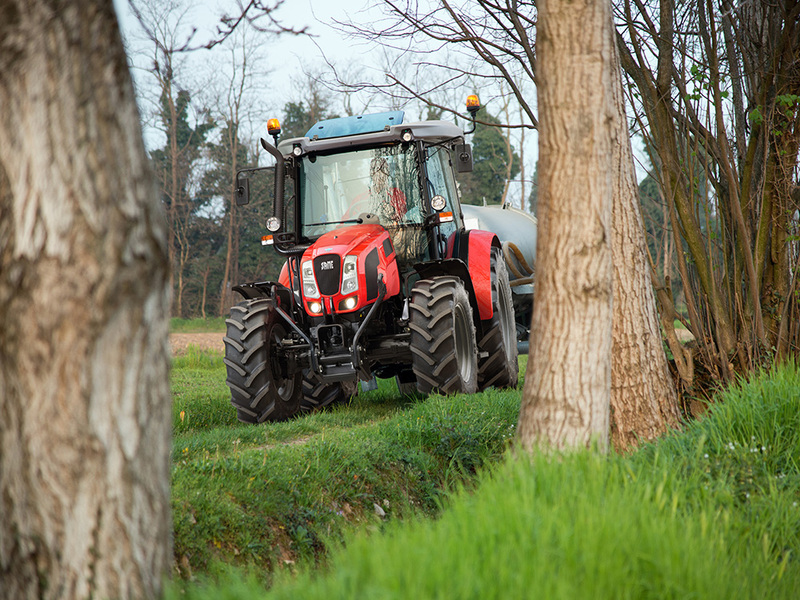 "High features conceived for farming"
The Explorer E3 Series is equipped with SDF 1000.4WTI engine, designed just for farming, employs the best technology to ensure performances that is out of this world, reliable and long lasting. The 4-cylinders engine is fitted with Bosch high pressure injection system with electronic control, and turbocharge with intercooler. "I only want to think about work. 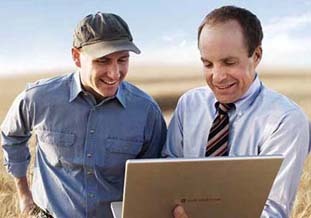 The tractor has to take care of the right gear shifting." The new mechanical transmissions or Explorer range Powershift allow you to always go the ideal speed for any application.Available with 4 or 5 gears, the gearshift can be built into the Powershift (Hi-Lo/HML) modules plus underdrive and supercreeper gears, thus guaranteeing a minimum of 8FWD+8REV (4 gears x 2 ranges) up to a maximum of 60FWD+60REV (5 gears x 3 Powershift x 4 ranges). The front and back differential and the four wheel drive have electro-hydraulic engagement. "Doing a good job with any equipment is essential to me." The Explorer range has a hydraulic system that allows you to optimise performance and cover the broadest range of fields of work thanks to a 55 L/min pump or the innovative 60ECO double-pump system with 60 L/min capacity at just 1,600 rotations/min. The maximum lifting capacity reaches up to 5,410kg and 1,850 kg in the back and front respectively. 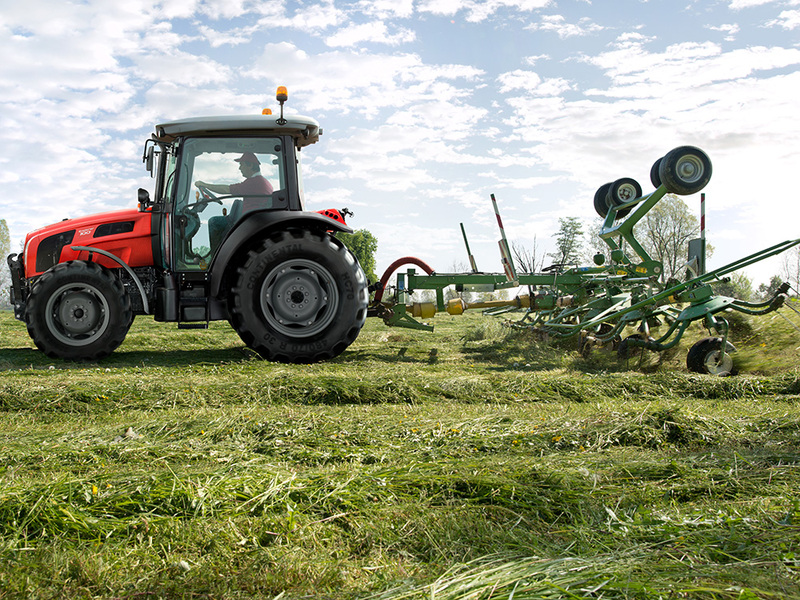 The best energy for working in the field with equipment moved by the PTO is guaranteed thanks to 4 speeds (540/540ECO – 1,000/1,000ECO), ground speed power take off with the gearshift with independent output shaft and 1,000 rpm-front PTO. 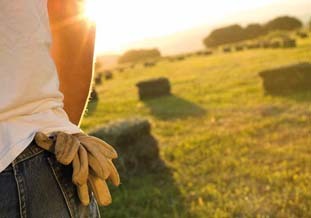 "A day of work on the tractor can be very long; that's why I want to spend it the best possible way." Giugiaro Design is behind the unmistakable style of Explorer tractors that step forward as an exemplar of this category. The new cab is a pleasant atmosphere, functional and comfortable with new materials, new colours for the interiors, outstanding visibility and rational arrangement of all the controls. The user friendliness, "colour line" logic of the function groups and the operational comfort let you immediately get in sync with the machine right from the very start of the workday.